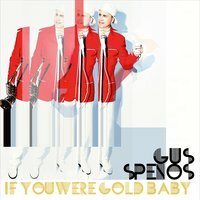 I just received the newest release, If you Were Gold Baby, from Gus Spenos and it swings. Opening with the title track, Spenos takes the floor with a relaxed vocal styling and tenor sax backed by Wycliff Gordon on trombone, Freddie Hendricks with a real standout solo on trumpet, Bruce Williams on alto sax, Jason Marshall on bari sax Brandon McCune on keys, Brad Williams on guitar, Daniel Foose on upright bass, Cecil Brooks III on drums, Komoyaka King on congas, and Collin De Joseph on piano. Ivy League is an instrumental swing with particularly nice stretch on organ by McCune and cool lead work from Spenos. I Want Your Loving is a sax rich song with tight piano backing and a real nice alto solo from Anthony E Nelson III. With a big band approach swing tune, Can't Help Myself give Spenos and Hendricks a great opportunity to take commanding solos. Real nice! Tequila is up next and the band really hits it hard. With brass blazing Speros leads an ever heightening charge over King on congas and McCune on piano. Hendricks takes another hot trumpet solo to complete the track. 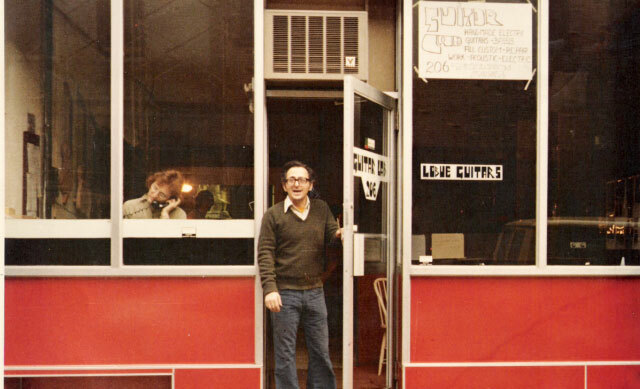 Walkin' With Mr. Lee is all about the sax melody line with answer lines by Williams and Marshall. McCune takes a nice ride on organ and King on congas take the bulk of the backing with a real nice bass line from Foose. The entie horn section plays tight and full with openings for Spenos to play occasional stylistic riffs. Cool! 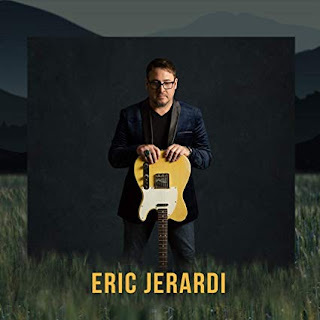 Cry Hard Luck has a strong swing blues bottom with a nice walking bass line by Foose and Spenos taking a long vocal stretch. Answered by the brass, Spenos starts with the first solo on tenor followed by a real tasty guitar solo by Williams. Gordon really hits it on a standout trombone solo. Charanee Wade joins Spenos on vocals with a real power on Rock With It, Baby. The sax soloing over the brass is a sweaty bluesy sound and really articulate jazz guitar riffs from Williams really drive it home. Very nice. Money Keeps Getting Cheaper is particularly brassy with another strong showing from Williams on guitar. Spenos delivers on sax as well with traditional big band style backing on brass and springy organ work by McCune. Strictly Cash is a wide open instrumental featuring Spenos up front and the brass catching up. Williams has such a quiet but exacting voice on guitar that he is automatically tight and Gordon's trombone work is terrific! On 96 LBS., Spenos leads off with vocal but quickly lays out some real nice sax work. Hendricks hits a trumpet solo of his own and back to the chorus. Hendricks comes back with the group for a tight ending. 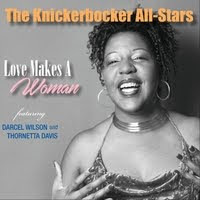 Wrapping the release is Hot Box, is really a hot instrumental with Spenos leading the way on tenor. With pure backing brass power on the turnaround, Spenos is driving this bus. Williams lays out a real nice guitar solo as does McCune on organ. This is really an entertaining release and if you like horns, you're bound to find this one to hear!